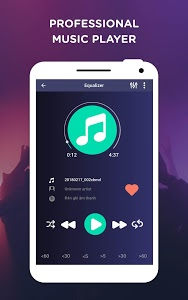 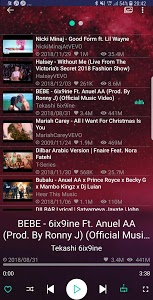 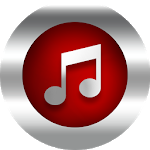 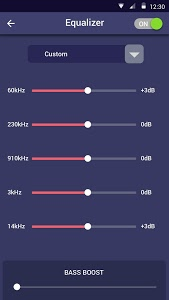 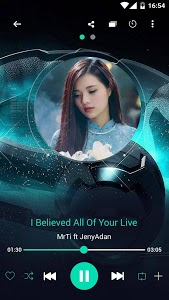 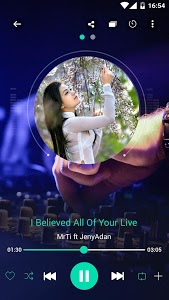 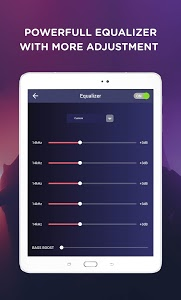 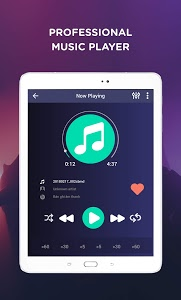 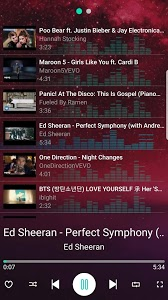 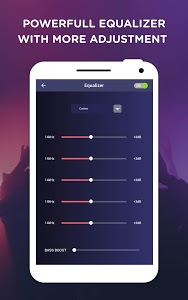 Best music player, mp3 player for Android. 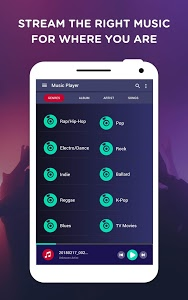 Listen to music anytime, anywhere. 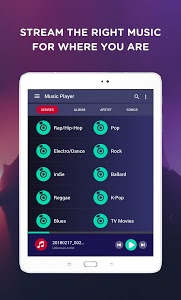 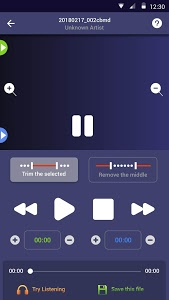 Similar to "Music player - play music"